David is an independent consultant, who was employed at Fisher Hoffman, a major national firm of Chartered Accountants, for 41 years. 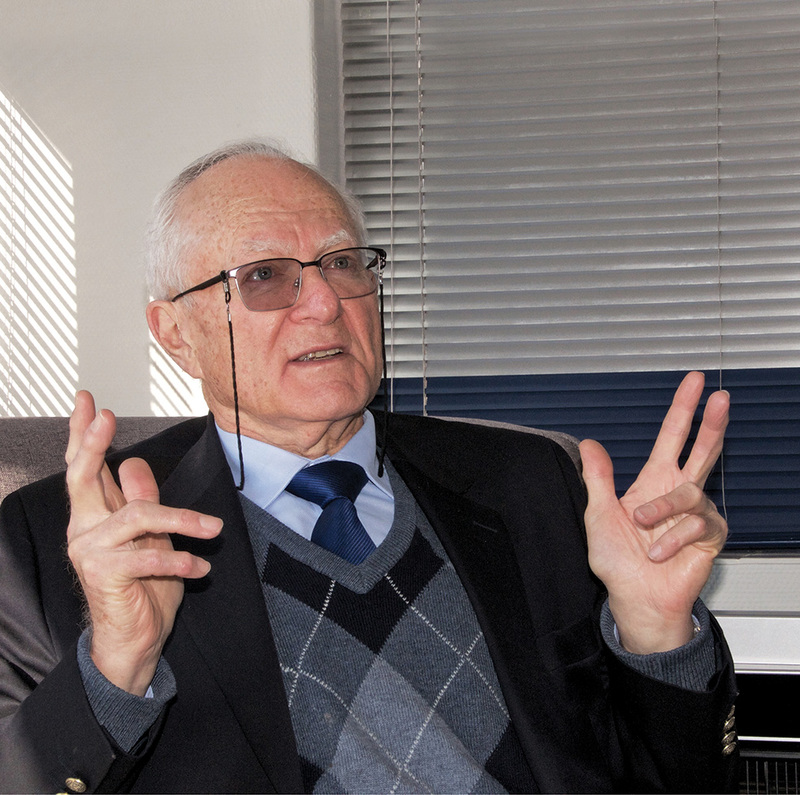 He became a partner in the firm in 1970 and was Managing Partner of the Johannesburg office as well as Chairman of the national practice from 1991 to 1998. He is also an independent non-executive director of Super Group Limited and the Chairman of its Audit, Risk and Social and Ethics Committees. Merrick is a director of numerous Primeserv subsidiaries. 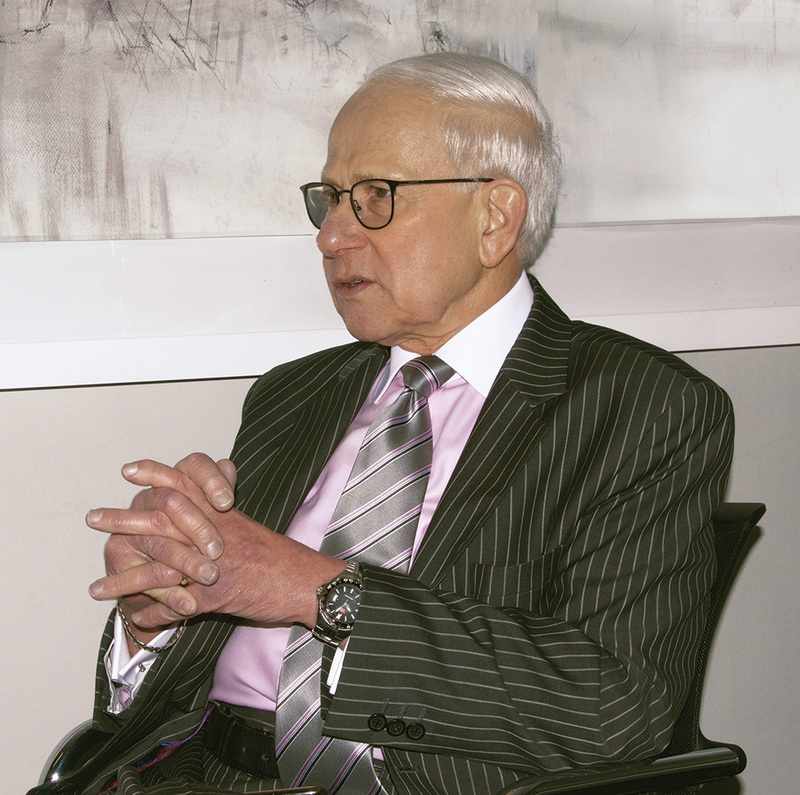 Since founding the Group in 1997 he has served as Chief Executive Officer and was Executive Chairman from 2000 to 2003. He fulfilled the role of Acting Chairman from April 2015 to March 2016, while the Group was finalising the Board component of its transformation strategy. Merrick has over 30 years of local and international business experience, particularly in the industrial and services industries. 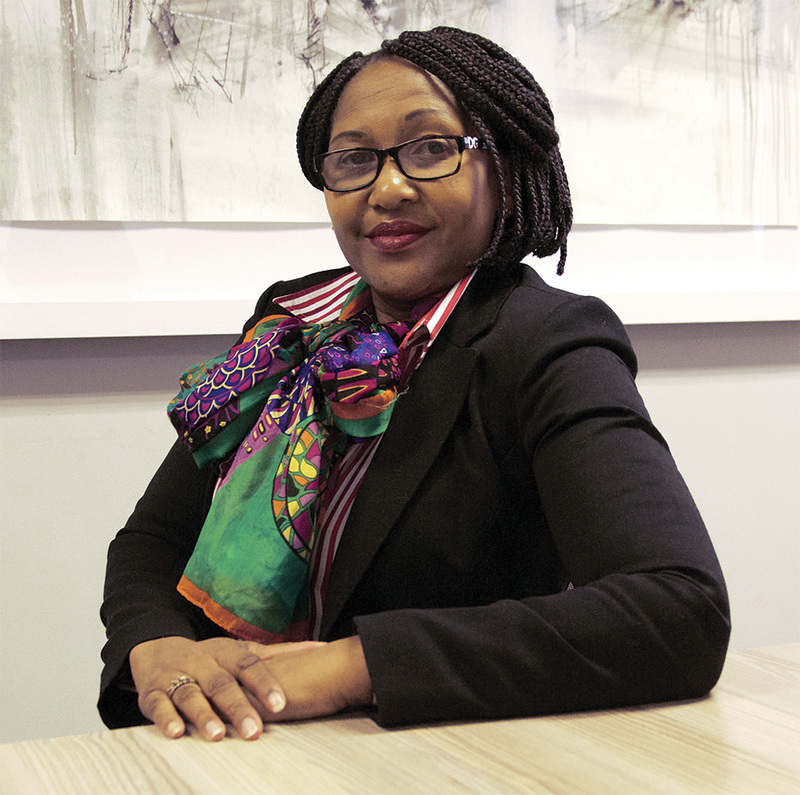 Cleopatra is currently the General Manager in the Office of Group Chief Executive Transnet. She is also the legal lead of the core team for the Execution of the Continental High Speed Railway project spearheaded by the African Union Commission. She has vast experience in the inter-modal transportation sector including infrastructure planning, business development, commercial, specialised finance and the regulatory environment. Raphael has been with the Group since 2006 and has been a director of several subsidiary companies during that time. 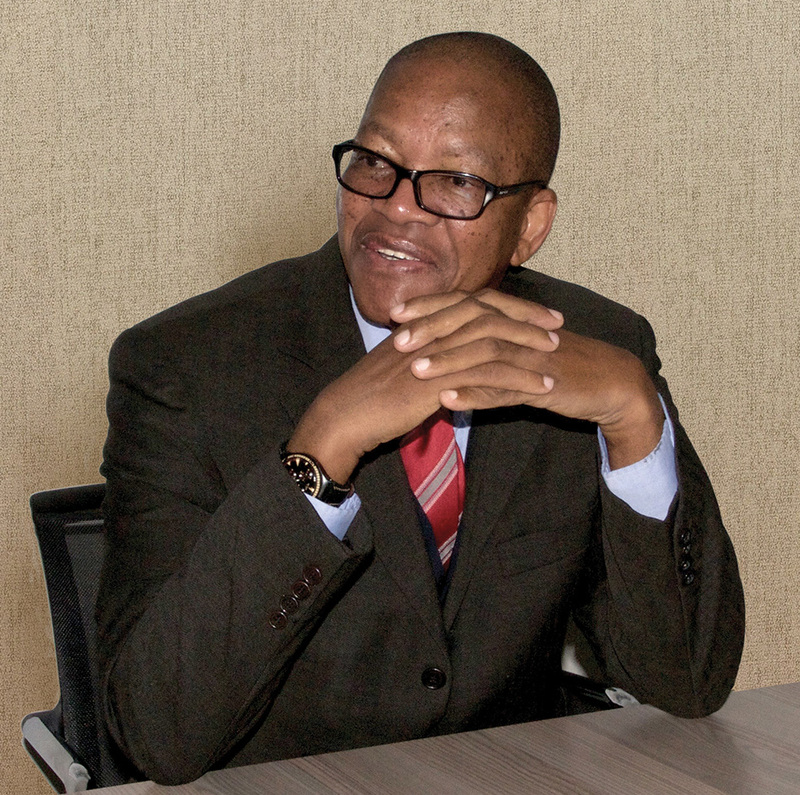 Prior to this, he was the Financial Director of various other companies, including Spanjaard Limited, a company which is also listed on the JSE. Letepe is the Managing Director of Village Management Consulting Proprietary Limited. He has over 26 years’ experience in marketing and management consulting. He is the founder and Chairman of Tsabatsaba Holdings Proprietary Limited (formerly Kgorong Investment Holdings Proprietary Limited). He is the current Chairman of International Finance Group (IFG), and is a director of Deutech Limited, Nayamandi Resources and The National Arts Festival (Grahamstown). 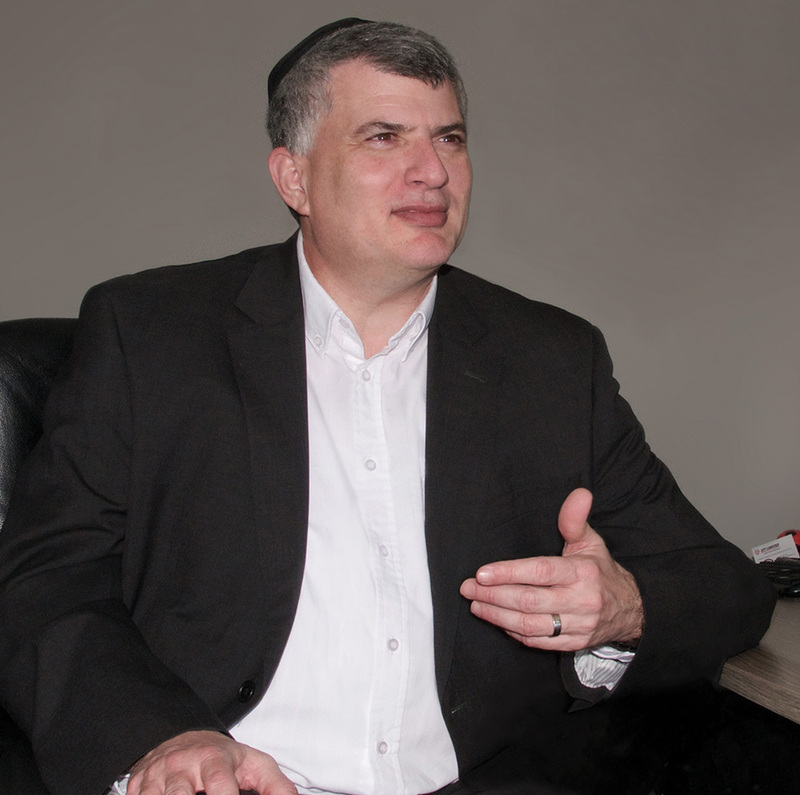 Michael is a director of Johannesburg based law firm, Judin Combrinck Inc. 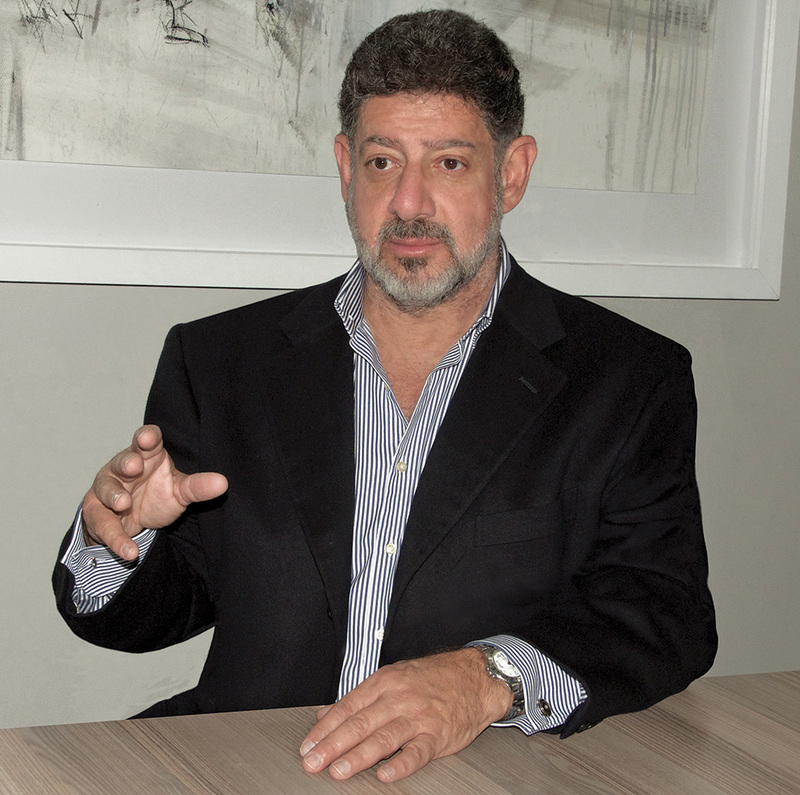 He is legal adviser to and a director of The American Chamber of Commerce in South Africa. He is the co-chair of the Corporate Governance International Development Sub-Committee of the American Bar Association. He is the lead non-executive director of Nu-World Holdings Limited.